Grandparents and their families from all over the Archdiocese of Tuam are expected to converge on Westport for a special Grandparents Day on Monday, July 26th, the feast day of the grandparents of Jesus. 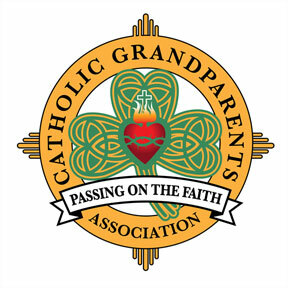 The ecumenical service in Westport Church is the brainchild of the local branch of the Catholic Grandparents Association. 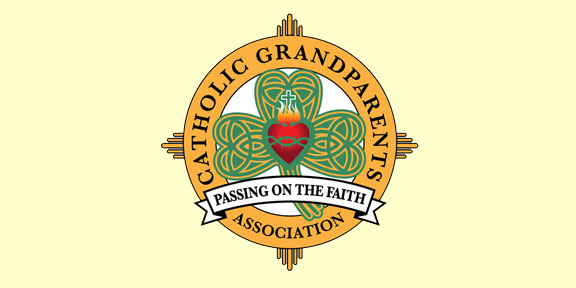 “July 26th is the feast day of St Joachim and St Anne, the grandparents of Jesus, and we will mark the day with this very special service,” said Máire Printer of the Catholic Grandparents Association.  Fr Francis Mitchell, PP, Westport, will lead the service, which will start at 5pm, and each parish in the archdiocese has been invited to send along two representatives. The Association now has branches in Castlebar, Knock, Roscommon, Athenry, Tuam, and Westport, with plans to set up more in the weeks and months ahead. Further details can be obtained by contacting the Association’s Westport office on 098 24877. Next articleThe launch of One Life, One Call, One Response, June 2010.